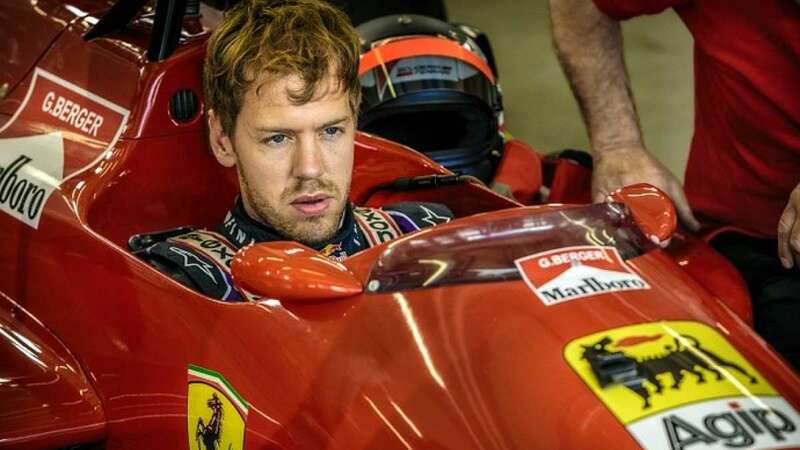 New Delhi : Four-time Formula One champion Sebastian Vettel branded his very first experience of racing a Ferrari like a 'fairytale'. He mentioned that there are many fairytale stories about the racing machine and after driving that all stories can be believed. He also dubbed the whole incident as magical as people were running everywhere to get the glimpse of car he was driving.